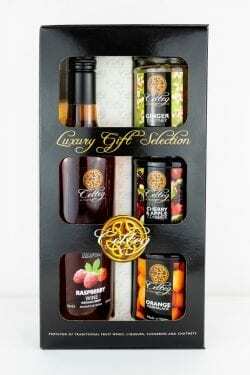 This mini Pack contains Celteg Sloe Gin which has won a Great Taste Award, Celteg Welsh Elderport which also has won a Great Taste award, Celteg Apricot Brandy Liqueur and Celteg Blackberry Liqueur. 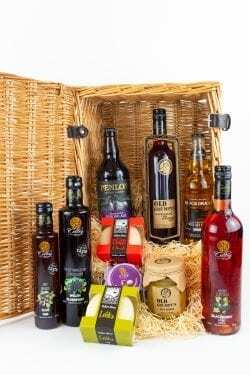 Please check the Liqueurs section of the online shop for descriptions of each product. 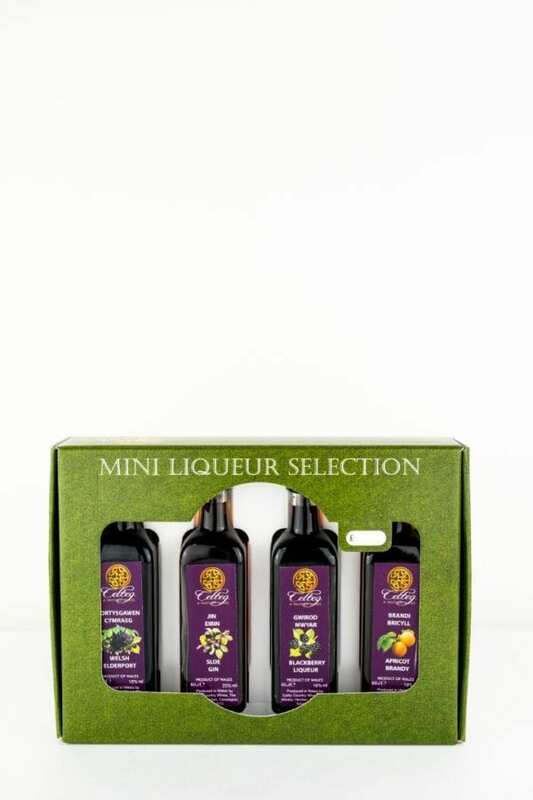 The minis are all 6cl bottles. 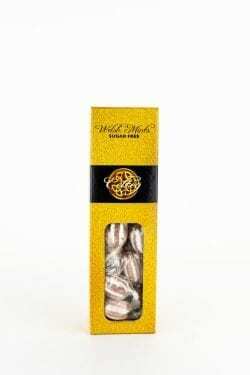 Christmas gift boxes are also available.